The Center received students form many different parts of Salvador that were interested in learning his style of capoeira and his technique. 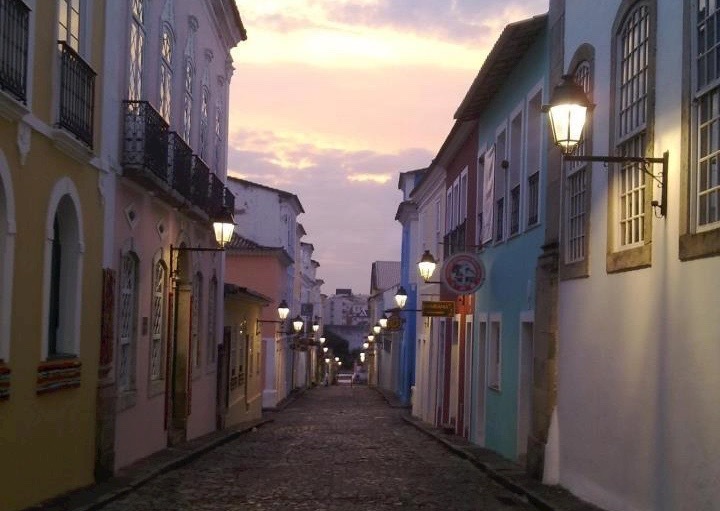 Many years went by and for various reasons Mestre Bimba left Salvador and left the school in the hands of one of his student, “Vermelho 27.” Mestre Bimba passed away in 1974 and in 1975, in order to honor his mestre, Vermelho 27 changed the name of the center to “Associação de Capoeira Mestre Bimba” and with that continued teaching capoeira to whoever came there with a desire to learn the art form. 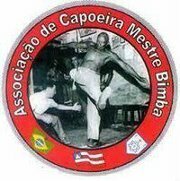 The old Centro de Cultura Fisica e Regional da Bahia and now Associação de Capoeira Mestre Bimba is still at the same location in Salvador, Bahia, serving the same idea of teaching Capoeira Regional, only with another administrator. Mestre Bamba who was a student of Mestre Vermelho 27, like the other two before him, contributes to keeping the place “alive” teaching Capoeira Regional that he learned from his Mestre.